HIGHER THAN NORMAL INVENTORY characterized the Regina housing market in 2015, due to significant new construction that came on the market over the past two years. The average residential sale price decreased slightly year-over-year, from $329,379 in 2014 to approximately $319,850. High inventory kept Regina in a buyer's market throughout 2015; however as construction slows and inventory is absorbed, a more balanced market is anticipated next year. With employment levels up and both migration and immigration to the province expected next year, the outlook for Regina's housing market is optimistic. 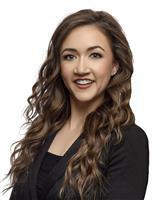 For several years, Regina had very low vacancy in the rental market, which pushed rental rates up and made purchasing a home comparably affordable. New construction in the rental market has increased vacancy, giving first-time home buyers less incentive to purchase. New apartment style condo units that have recently come on the market have given first-time home buyers the option to purchase a move-in ready property for $200,000-$300,000, whereas a single-family home in that range would likely require extensive renovations. First-time buyers and empty nesters drove demand in the condominium market. Empty nesters and retirees, who may spend part of the year travelling or in a second home, are drawn to the low maintenance and security of apartment-style condos. These buyers tend to chose higher-end condo units, while first-time buyers are drawn to entry-level developments. The upper-end of the market saw a more significant decline in sales than other segments of the market. The majority of higher-priced homes are located in the east end of Regina and consist of primarily resale properties, appealing to local move-up buyers and new transfers into the city. There may be a pause in the market early next year in advance of the April provincial election. The Regina Bypass project, a new $2 billion highway project, is in the early stages of construction and a new water treatment plant is in development, which should boost employment over the next several years. 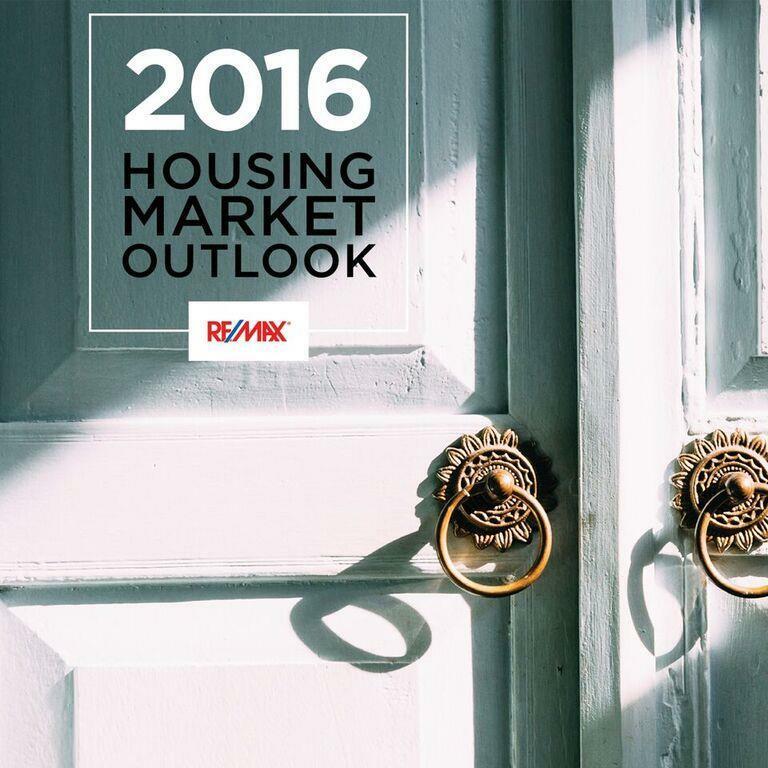 The RE/MAX 2016 average residential sale price expectation for Regina is that the prices will remain flat.